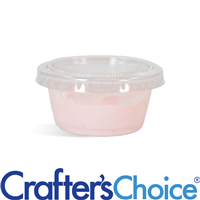 Our Small Deli Cup with Lid holds 0.75 oz or 22 ml of handmade cosmetic product. This size cup is great for small samples of lotions, creams and more! Fill cup with product. Snap on lid to close. "Deli cup with lid -- small"
COMMENTS: This is great to package the jelly soaps in. Also for small samples of face creams, lotions, ect... The lip snaps on very tight. 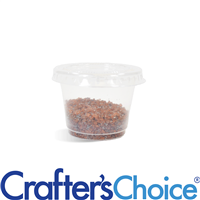 "Clear Deli Cup with Lid - Small"
COMMENTS: I like these Clear Deli Cup with Lid - Small for making samples of different products that I make. They are just the right size. I also think they are good for measuring small amounts of product when making things. 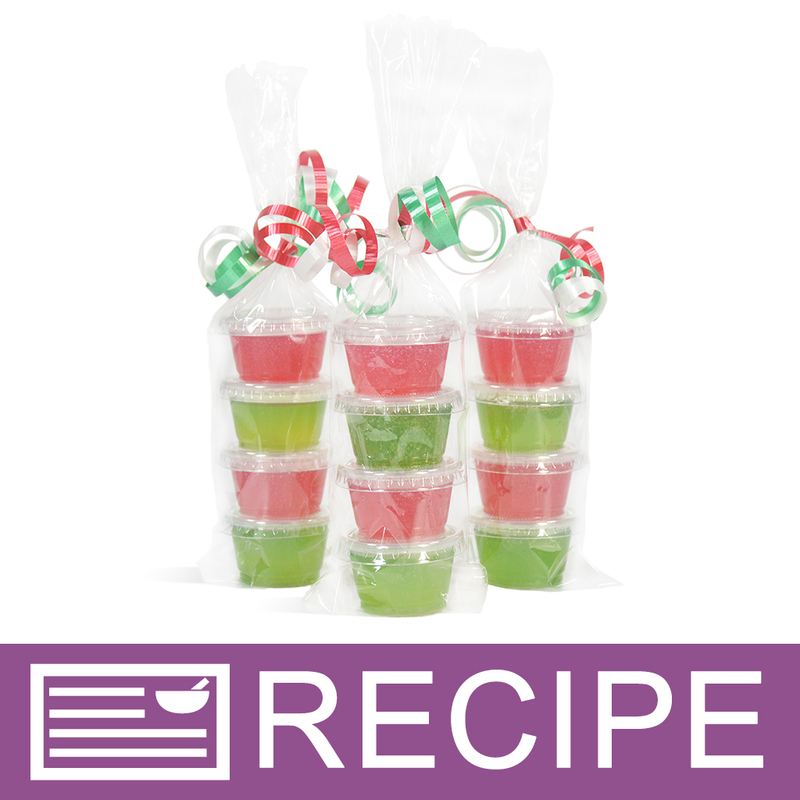 COMMENTS: These little cups are very sturdy and great for handing out samples!